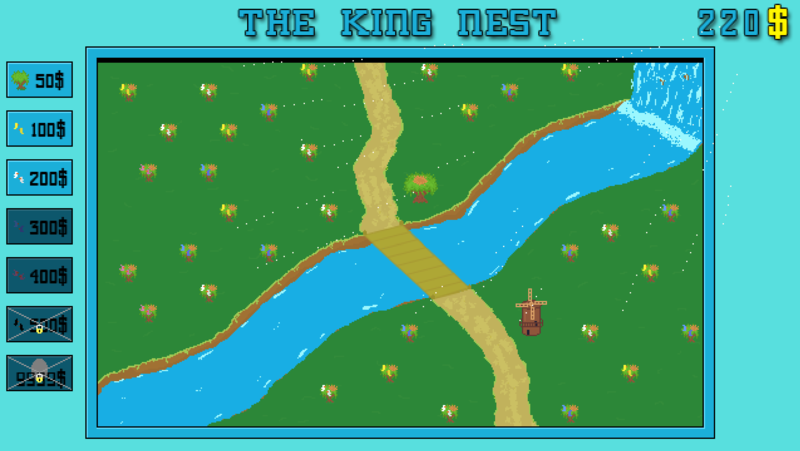 Idle Game - Help the King born again! Sell the eggs of the birds. Use the mill to collect the eggs faster and keep your sanity. See the birth of the new King ! Clicker Game - Ajude o Rei a nascer de novo! Venda os ovos dos pássaros. Use o moinho para coletar os ovos mais rápido e manter sua sanidade! Veja o nascimento do novo Rei!